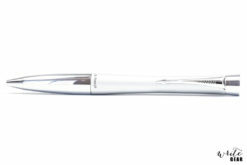 The new Parker Jotter pen features Parker’s trademark arrow clip, an emblem of Parker’s rich history and heritage. 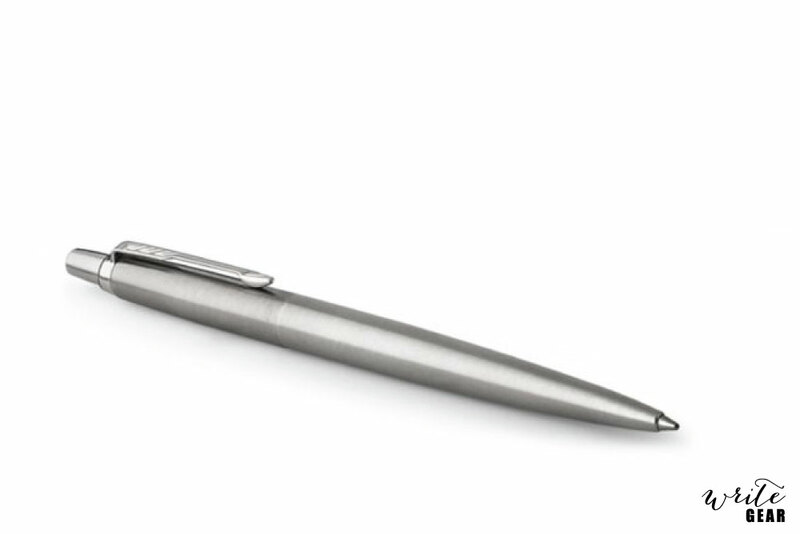 The iconic shape of the stainless steel body and cap provides a touch of everyday elegance. 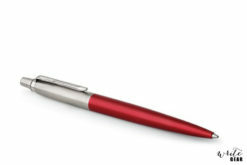 The Jotter line comes in a variety of finishes including Royal Blue, Matte Black, Stainless Steel and Kensington Red to compliment your own unique style. 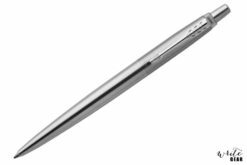 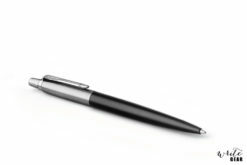 The unique mechanical design of the Jotter tip uses a two-ball design, which reduces friction during writing. 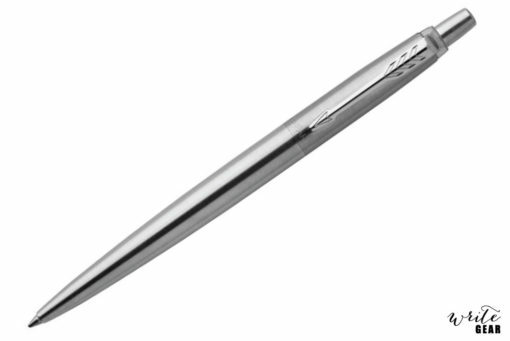 That allows for smoother, cleaner, and much neater writing. 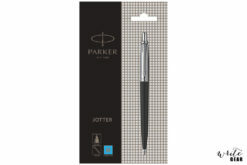 Jotter’s gel ink formula was designed to never skip or smudge, and dries quickly. 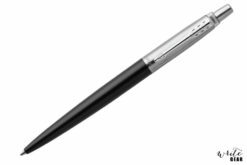 That means your handwriting stays clean, and never skips. 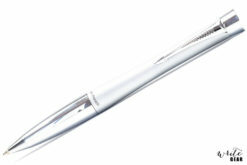 This ballpoint pen allows you to have the ultimate fine writing experience. 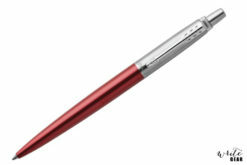 For a smooth writing experience, try the Parker Ballpoint on the Rhodia, Moleskine, TWSBI or Life paper which we stock.